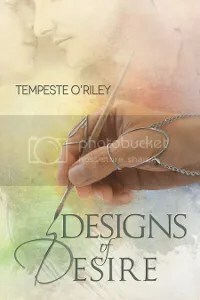 BLOG TOUR with GIVEAWAY: Designs of Desire by Tempeste O’Riley | Because two men are better than one! Today we are taking part in Tempeste O’Riley’s blog tour which has a fabulous giveaway attached. 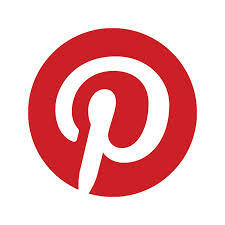 All you need to do is leave a comment on the blog post. One lucky winner will be chosen at random and they will get to select an eBook from Tempeste’s backlist. So get commenting and tell us which book you’d like. Don’t forget to leave a contact email. When art and strength meet, two hearts will be changed forever. I read all the other books and can’t wait to read this one. Love the sound of this series….can’t wait to read it! I have a couple of books from this series but haven’t had the time to read it. But it sounds really good. This is such an inspiring series! Loved it. This sounds so sweet! Another addition to my TBR list.